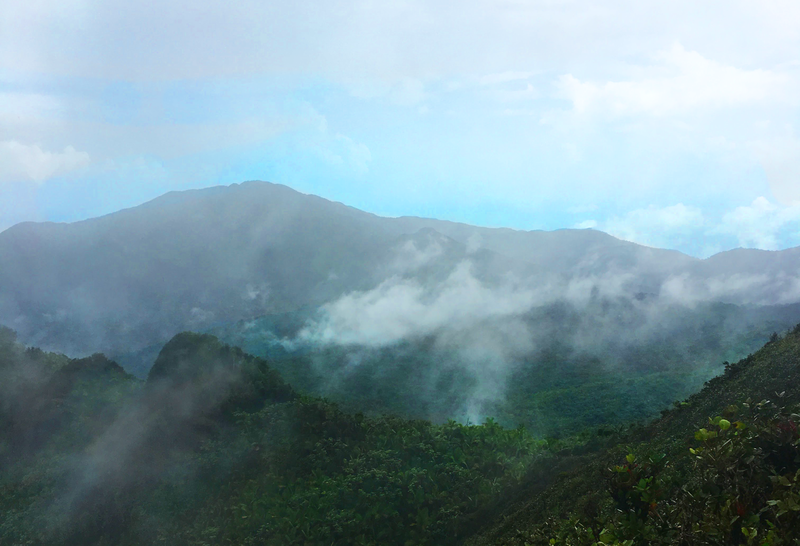 El Yunque National Forest is a forest located in northeastern Puerto Rico. 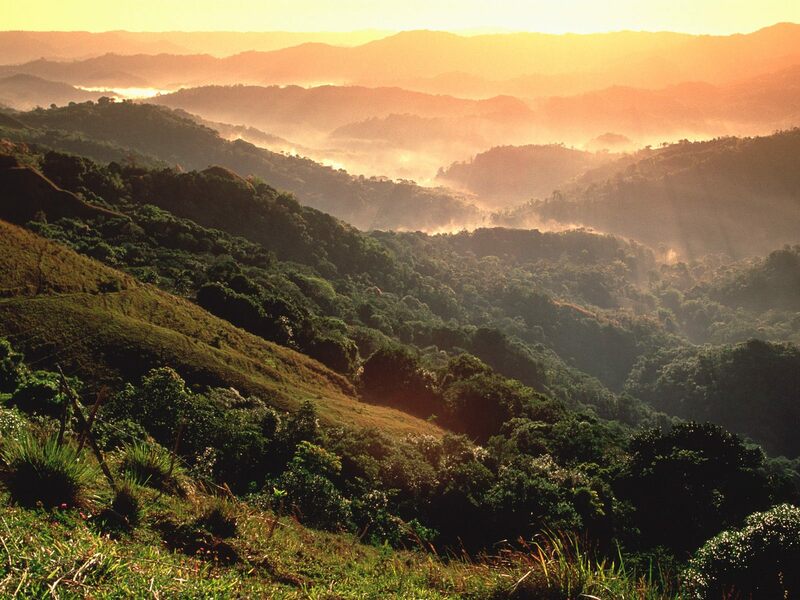 It is the only tropical rain forest in the United States National Forest System. 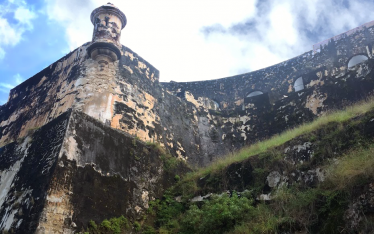 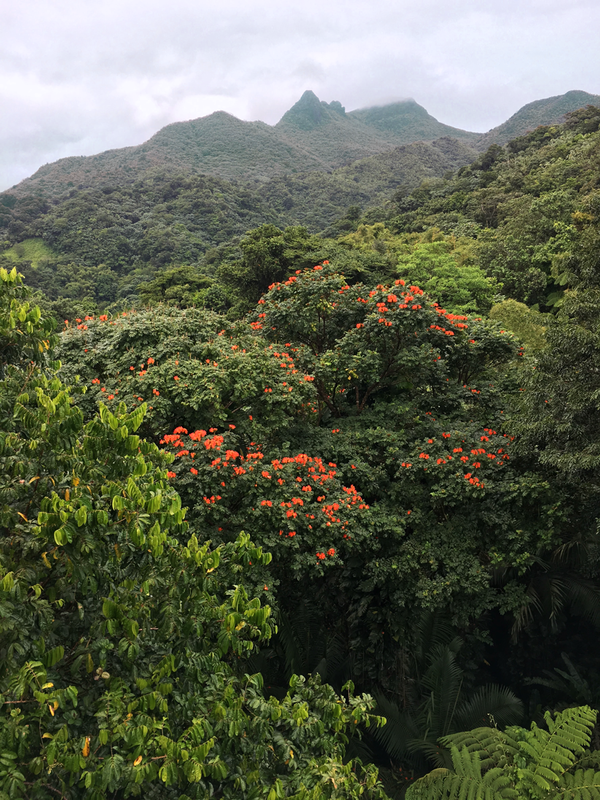 El Yunque National Rainforest is located on the slopes of the Sierra de Luquillo mountains, encompassing 28,000 acres of land, making it the largest block of public land in Puerto Rico.